I've been revisiting my love of coleslaw lately, so when I read this recipe from Jim Dixon of RealGoodFood and then saw, to my amazement, that he included the addictively delicious bread and butter jalapeños made by Barb and Dave Barber, I just had to tell you about it. Dissolve about a tablespoon of sugar and good pinch of sea salt (kosher salt also works) in a half cup or so of Katz Gravenstein Apple Cider vinegar. Add a cup or so of extra virgin olive oil and stir well. 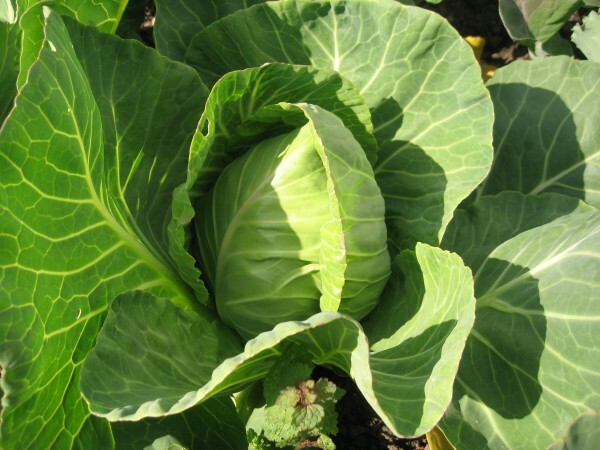 Chop a head of green cabbage and add to dressing. Drain the brine from about a cup of bread and butter jalapenos into the slaw, then chop the jalapenos and add them. Stir in a couple of dollops of mayo, more or less, depending on how creamy you like your slaw.